A few years back, Two Tribes said that RIVE would be their last new game project. Some have been wondering if the company was going back on that statement, seeing as how they've re-released some classic titles for Switch. Two Tribes has offered up a statement explaining their situation, which you can find below. Well, we announced in 2016 that we wouldn’t develop any new projects after our sci-fi action game RIVE. This is still the case. But we also promised back then that we’d still support our existing games and fans, which is why we’ve been releasing titles from our back catalog on Nintendo Switch: RIVE, Toki Tori 2+, Toki Tori and now Swap This! Each one of these releases is the best version of that respective game, and each one feels quite at home on Switch. Swap This! was released on mobile devices a number of years ago, but it disappeared almost as soon as it went live. The game has been missing in action ever since, but that's about to change with the upcoming Switch port. In an interview with Nintendo Life, Two Tribes explains what happens to the mobile version, and why they decided to give the game a second chance on Switch. Unfortunately we ran into a problem with the game's publisher, which resulted in the game only being available for a few weeks before we pulled it. Over the last several years we've been toying with the idea of releasing the game again in an updated fashion, and the Switch was the perfect opportunity to do so. Swap This! asks players to bring their best gaming skills to the table, which fits the Switch audience perfectly. It just feels great to play the game in your hands on the Switch's responsive touchscreen. Remember Two Tribes' tease of a Switch game on the way? Today they shared a teaser image, and fans have already figured out that it circles back to Swap This!, a title Two Tribes launched on mobile back in 2011. The gameplay in Swap This! is designed to be several layers deep. 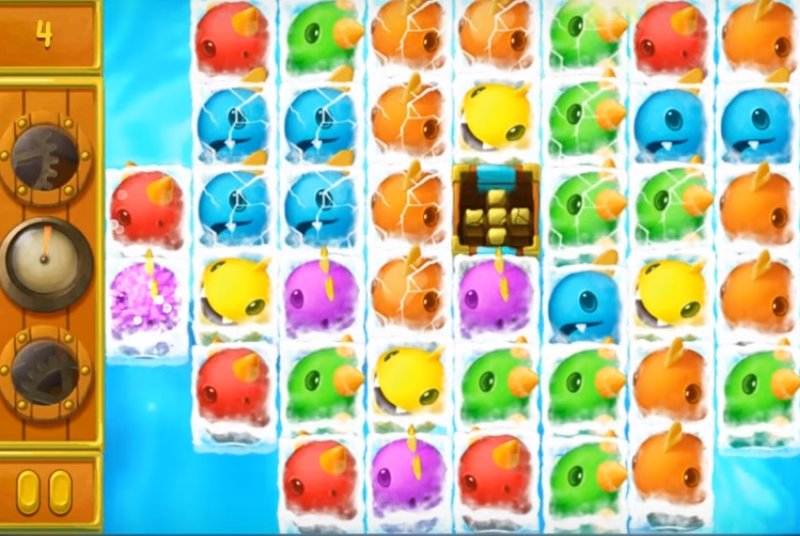 It’s a simple color matching game at first glance, but keep playing and it will introduce more and more elements to deepen the experience and keep things fresh. After a couple of rounds you’ll be juggling multiple real-time chain-reactions while contemplating whether to throw the fish bomb or slow down time to get into the special close up mode! We're going to be releasing a game on Switch in exactly one month's time! It's not a new game for us, but it probably is for you lot! Hmmm...this one is a head-scratcher. Is this not a new game to fans of Two Tribes? If we've been following along with their games over the years, will we know this title no problem? I can't tell if Two Tribes is saying it's a game of theirs that was largely ignored, or a title they picked up the rights to that they previously didn't have. 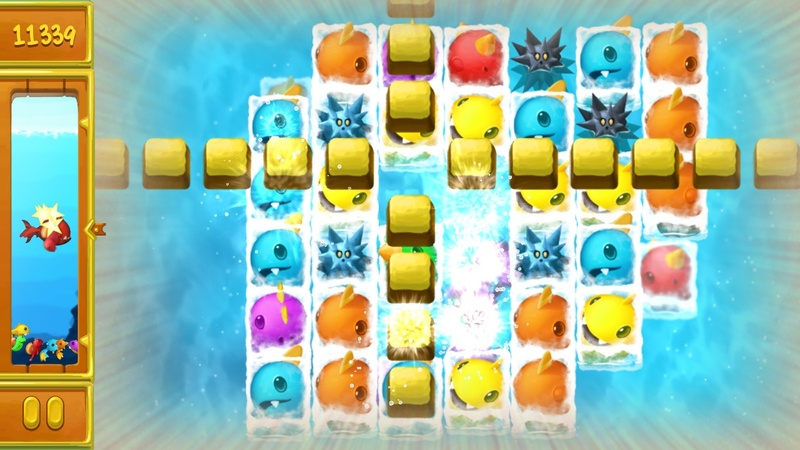 Toki Tori 2+'s ingenious game design requires just two moves: whistle and stomp. It's super accessible, yet it builds up to incredible complexity later on. Explore an enthralling forest island, learn magical songs and interact with the local wildlife to solve environmental puzzles. Toki Tori 2+'s ingenious game design requires just two moves: whistle and stomp. It's super accessible, yet it builds up to incredible complexity later on. Toki Tori 2+ is hitting the Switch in Japan on Aug. 30th, 2018. The game is set to cost ¥800. Oddly enough, the Japanese release doesn't include the 'Nintendo Switch Edition' subtitle that was used in NA/EU. Toki Tori, the egg-collecting puzzle game, was already enjoyed by millions of players. Today, it comes out on Nintendo Switch™ for only 4.99 $/€, with a 10% launch discount until April 13th. It may just be the perfect Easter game! Join the millions of players who enjoyed this classic puzzle platformer, now on Nintendo Switch! Take control of Toki Tori, a surprisingly heroic chicken, as he puzzles his way through 80+ levels spread over 5 unique worlds. 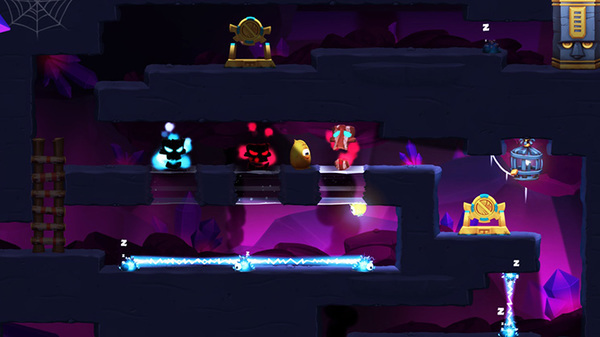 Toki Tori isn’t very athletic, he can’t even jump! Luckily he has some great tools at his disposal, including the Telewarp, Freeze-o-Matic and InstantRock™. 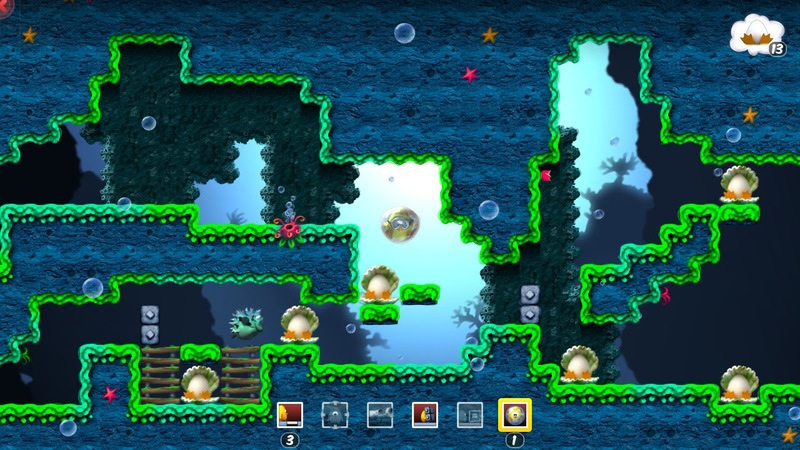 Creative thinking and problem solving are required to collect all eggs in each level, but don’t worry! When you get stuck, you can always rewind the time. And if all else fails, use the Wildcard to skip a level. Toki Tori for Switch is the most detailed portable version of the game so far. And at this price, why wouldn’t you give it a go? 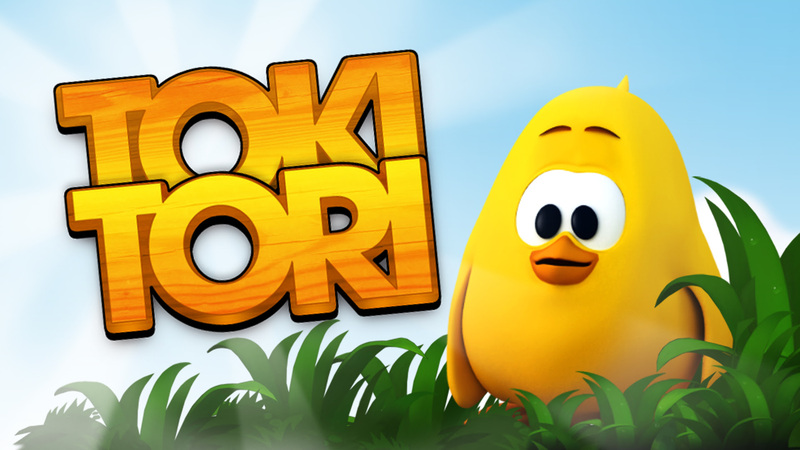 Two Tribes' classic egg-collecting puzzle game Toki Tori comes to Nintendo Switch™ on March 30th for just 4.99 $/€, with a 10% launch discount. Pre-orders start today in the Nintendo Switch eShop!